To all who have wished Gordon well, thank you. 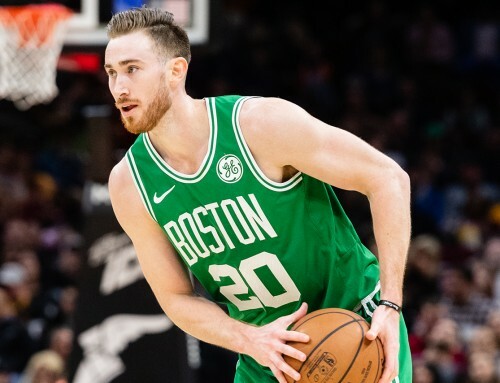 Praying for a speedy recovery for @gordonhayward. 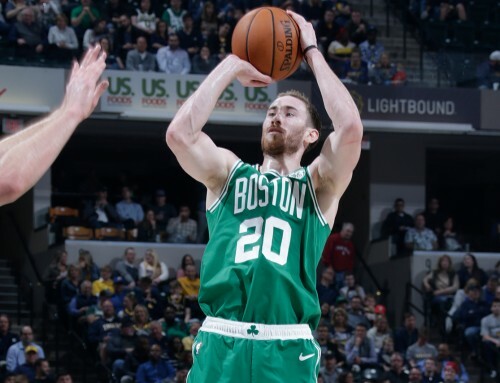 @gordonhayward prayin for u my brother. Wishing @gordonhayward full/speedy recovery. Big thanks to @cavs trainers & @ClevelandClinic docs for jumping in and helping @celtics staff. One of the most intense sports nights I remember. Highs/lows. So many stories. The Gordon Hayward injury makes me sick to my stomach. My goodness. 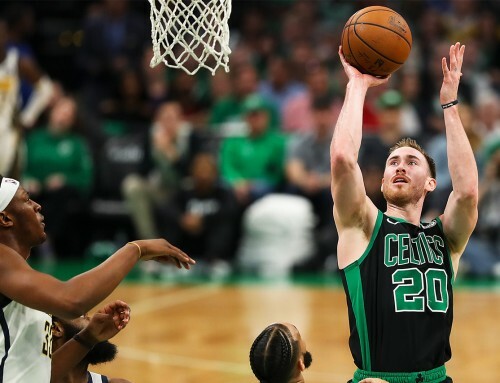 Just feel sick for Gordon Hayward. So awful. So sad for him. My prayers go out to @gordonhayward man, I know your going to come back better then ever!!! No matter how competitive I get…you never wish injury upon any opponent. 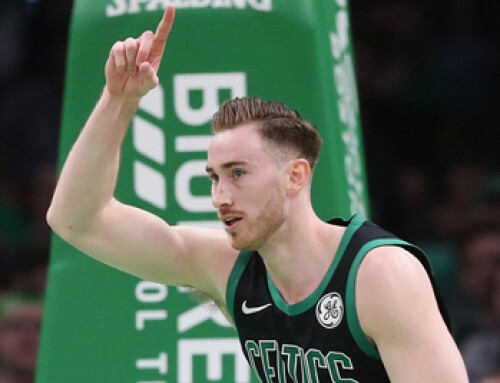 All the good vibes to @gordonhayward and his rehab bak! 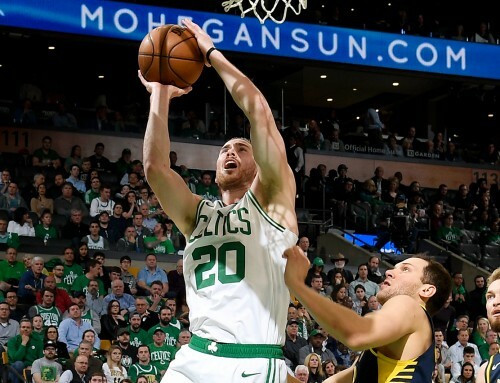 Rob Gronkowski on Gordon Hayward: "I wish him nothing but wellness. I hope he heals ASAP." This is but a bump in your road to your greatness Gordon. Just remember during every moment of doubt, you’ve been through tougher odds than this before. Think back to those moments of overcoming each step on your journey, whether it be becoming a Division 1 recruit, raising a mid major program to major conference heights, making it to the national championship game, achieving your dream of becoming an NBA player, evolving your game to an All-Star level, or maybe the most important moment of all, meeting a spouse that has turned you from a gangly boy into a GQ model father. While this injury will undoubtedly test you both mentally and physically, it’s nothing compared to mountains you’ve already climbed and the mountains waiting for you to climb when you return. While I may not hold the reverence of the public figures above, I can say without a doubt it isn’t just Boston or the basketball fraternity that’s behind you on this journey, but everyone you’ve ever known, touched, or influenced, and probably countless others beyond that. Best of luck, and can’t wait till you get to experience the inaudible roar of the Garden when you return. Now with all that being said, expect no mercy if we happen to cross paths on any eSports field between now and then.